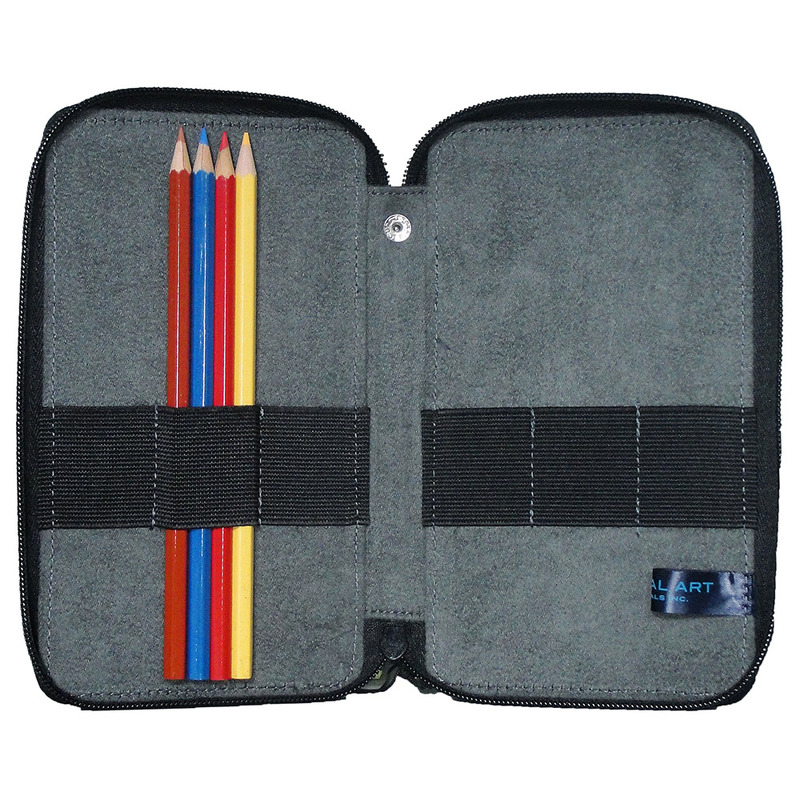 These beautiful pencil cases are available in soft top grain leather or finely woven 16oz canvas. 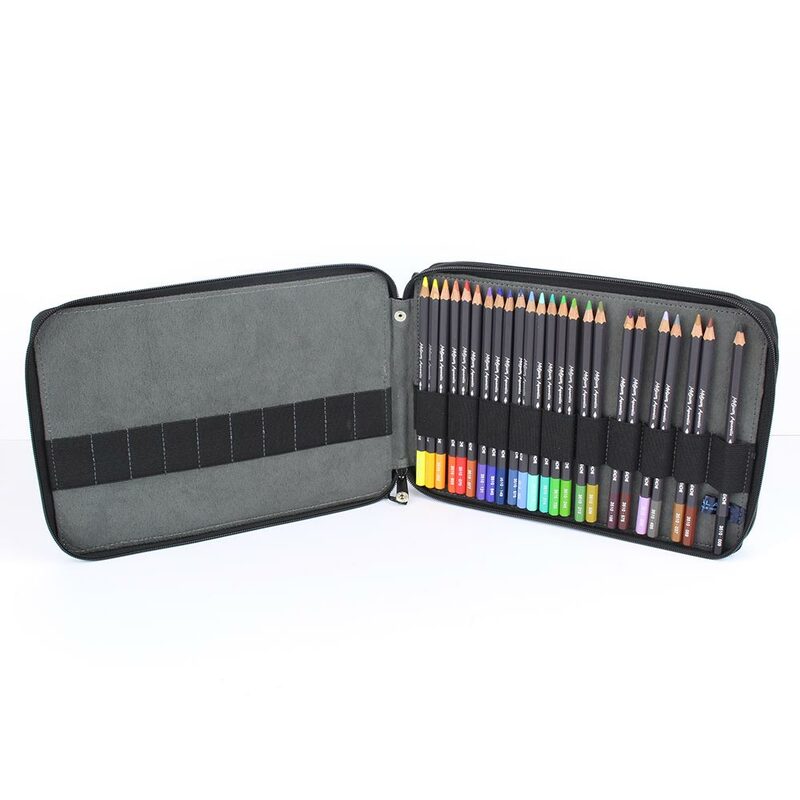 Durable, compact and sturdy, these pencil cases are a perfect storage option of artists on the go. 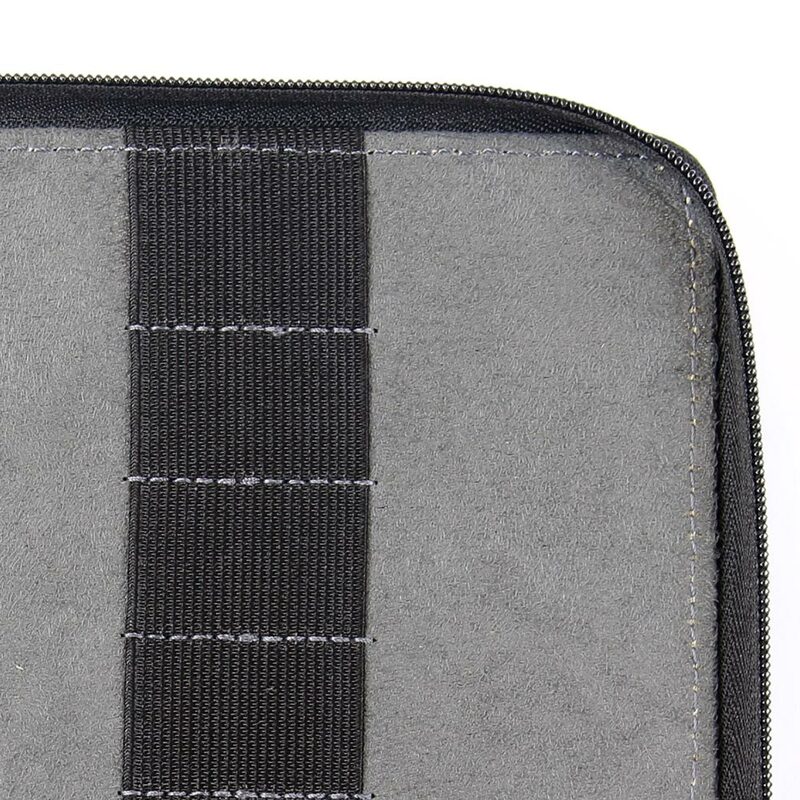 Each case has a zip closing and opens like a book to lay flat on the table. 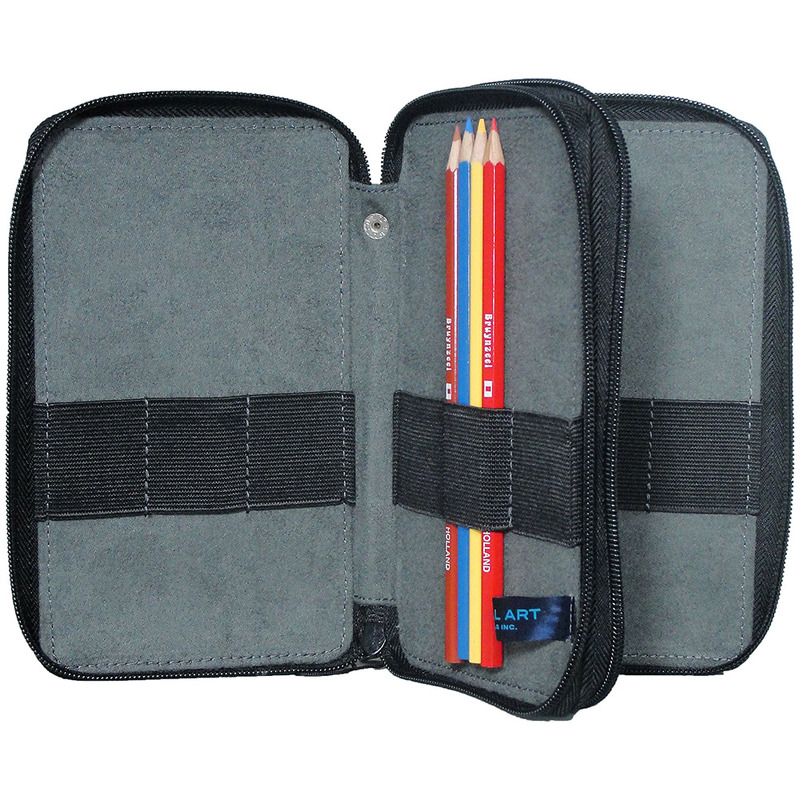 The zipper fastens down to keep the pencil case securley closed whilst travelling. 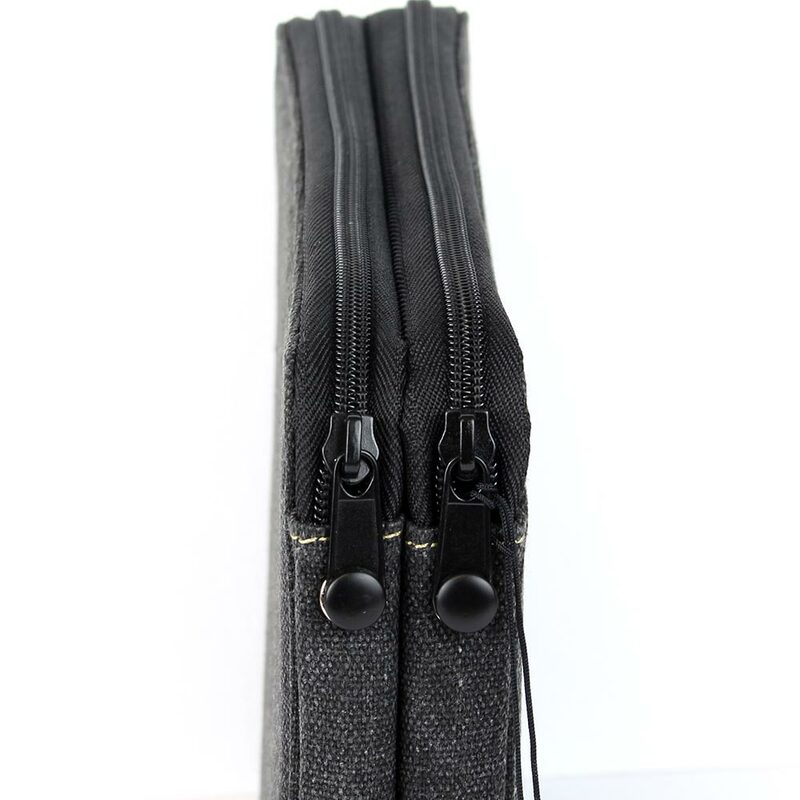 Inside are elastic holders which can hold up to 4 pencils securley in each loop. Please note: with the average size pencil 3 will fit in each loop. 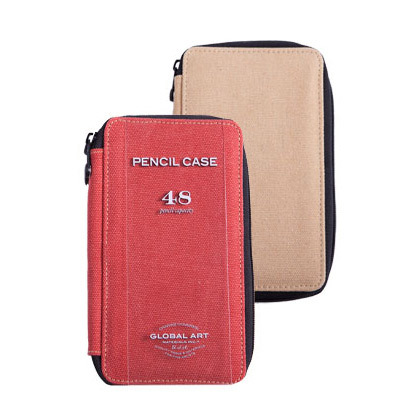 The capicity stated for each pencil case is based on 4 pencils per loop. 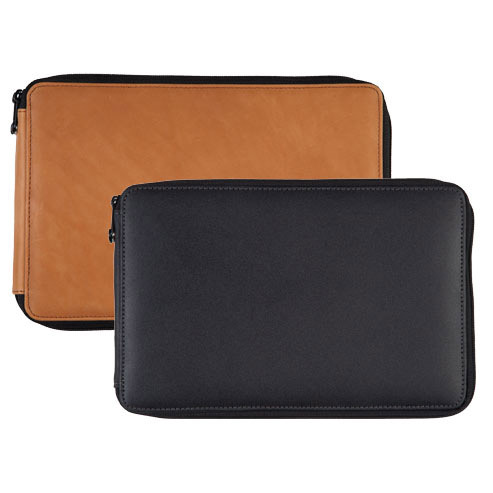 Leather cases are available in Saddle Brown or Black. 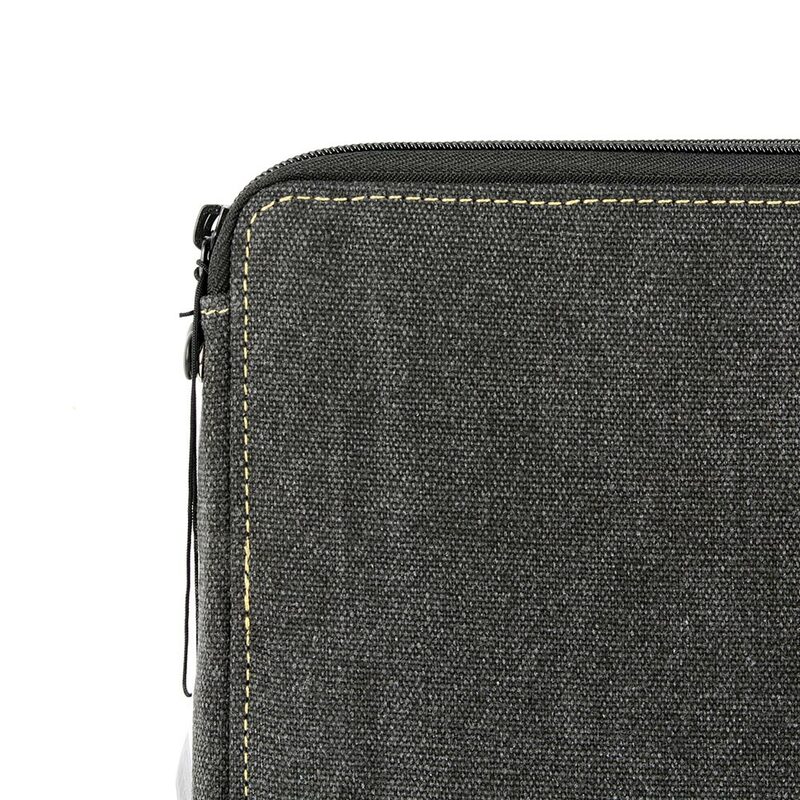 Canvas cases are available in 4 colours with contrast stitching: Sage, Rose. Steel Blue and Black. 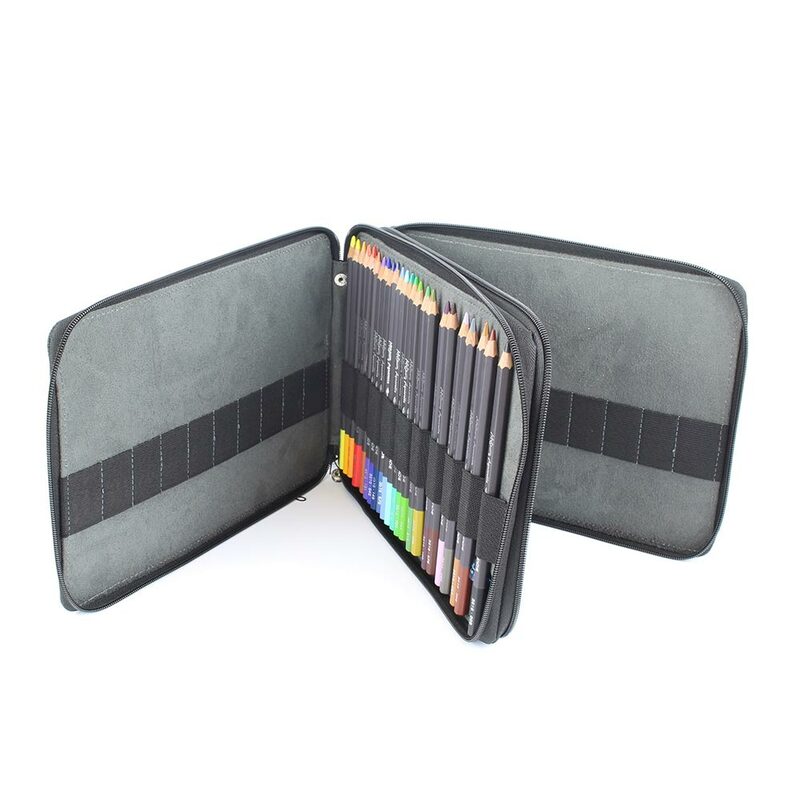 Any pencils shown in pictures are NOT included.